Mango Reclaimed is now offering workshops! 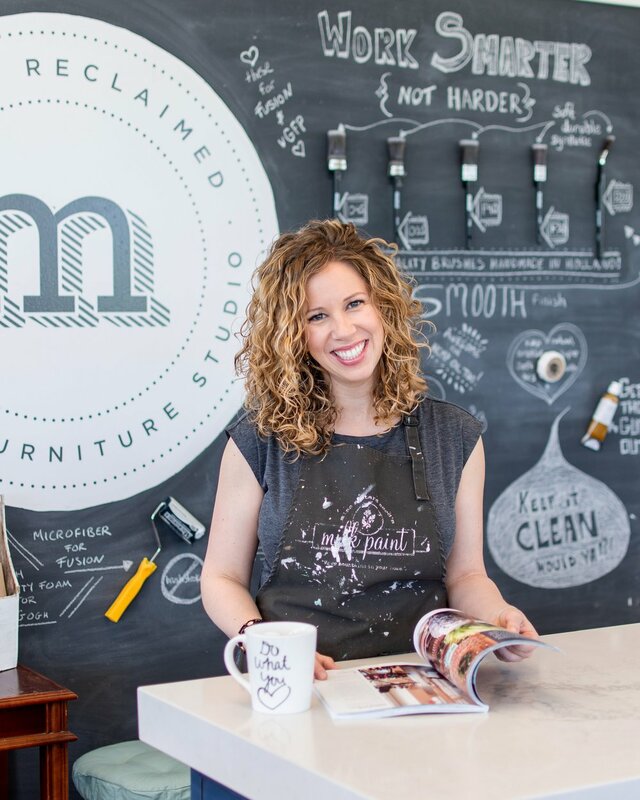 Sign up for one of our introductory workshops to learn all about how you can reclaim, refinish and restyle your own furniture! Check out the dates and times over in the 'workshops' section of our website. We have a great working studio area for you to learn, have some fun and get inspired. 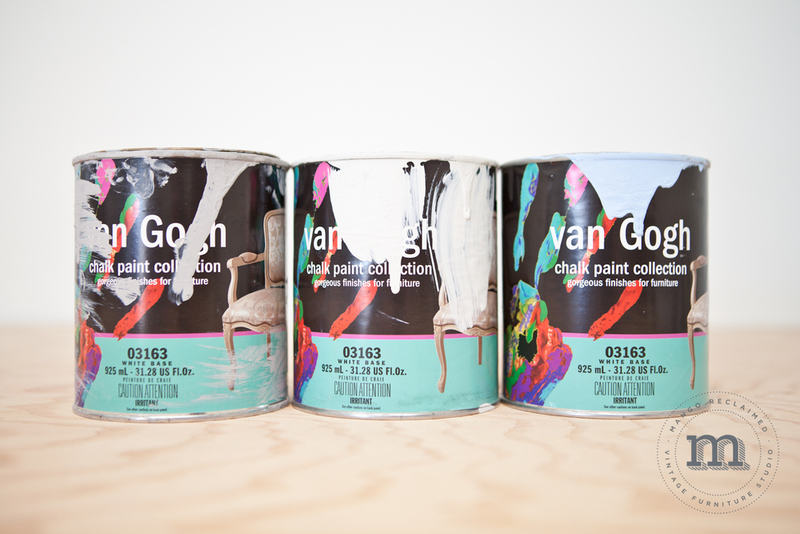 Do you have a desire to learn more about what you can do with these awesome paints? Come spend an afternoon with us - you won't be disappointed!